One could plan a vacation in Gatlinburg TN in many different ways. For instance, if one is planning a honeymoon, one could choose from several romantic hotels in Gatlinburg TN. Some will even have a designated honeymoon suite. You would just have to ask the front desk when you book over the phone. If you are on the hotel's website, you could probably search for it or, maybe, it will be featured prominently so you don't have to look for it too hard. 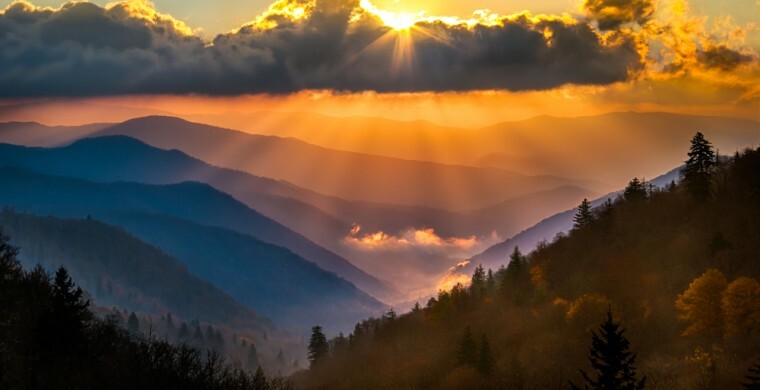 There are several cabin resorts in Gatlinburg, as well, if you want to be surrounded by that mountain log cabin atmosphere during your vacation in the Smokies. Most cabins feature fully equipped kitchens and you could cook most of your meals there – even your Thanksgiving feast, which, by the way, is coming up fast. Last but not least, if you are looking for Gatlinburg Tennessee resorts, you have several choices there, too. A resort is a hotel with amenities like indoor pool, outdoor pool, hot tubs, gym equipment, racquet ball courts, grills, suites with fully equipped kitchens, conference rooms and maybe an outside meeting space, like a pavilion. Zoder's Inn is such a resort, incidentally.